I have always been a fond of Japanese beauty products. Whenever I had the chance to visit the interesting country, I made sure to experiment the trends and I was never disappointed with the results. For years now my daily moisturizer is Kose (a known Japanese brand) and I have always received compliments of how young looking my skin is. Great news for Davaoeanas! 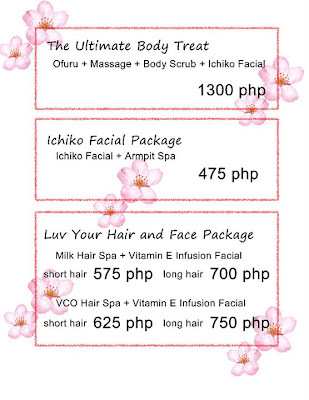 A spa has come to Davao to offer the best in Japanese beauty trends at affordable price, Ichiko Nails & Day Spa. 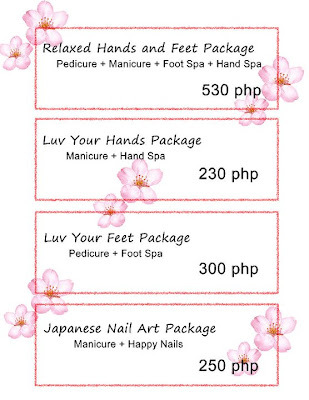 The service is to die for as the spa boasts of well trained therapists who will give the R&R that every client deserves. Plus the owner, Ria, is totally hands-on. She’s a walking encyclopaedia in kakikayan and is travelling to Japan regularly not only to personally handpick the supplies but to research what’s the latest in Japanese beauty market as well. If you’re in Davao, give them a visit and I promise you won’t regret it. 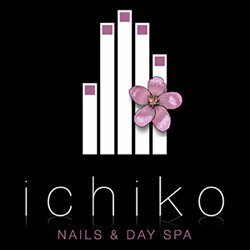 Ichiko Nails & Day Spa is located at Door No. 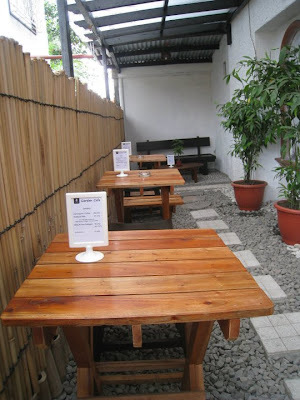 1 Casa Graciana Inn, Juna Avenue Davao city. 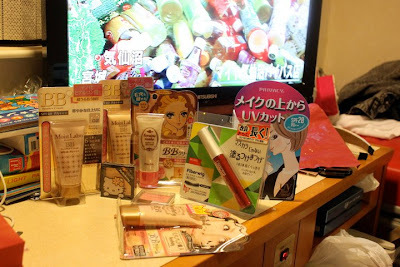 Ria is in Japan at the moment and look at these delectable beauty finds she's bringing back to her Ichiko clients! People first. Pets second. Things last.